NEW ON THE MARKET: Available soon is a wonderful great size Four bedroom property, situated in a popular location of Neath. Close to the local town centre and the very popular Gnol... read more. NEW ON THE MARKET: Four bedroom property in a beautiful location. The property benefits from both front and rear gardens a detached garage to the side of the property. The property... read more. 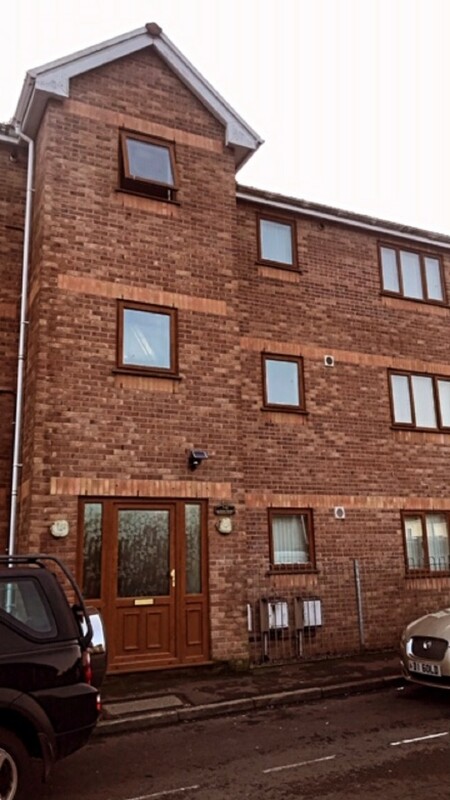 Fully Managed | Two Bedrooms | Enclosed Garden | Decking At Rear | Communal Car Parking | Some Integrated Appliances ... read more. Two Bedroom Modern Apartment | En-Suite Bathroom to Master Bedroom | Open Plan Living/Kitchen Area | Gas Central Heating | Close To Good Transport Links | Viewing Highly Recommen... read more. Three Bedrooms | Property | Kitchen | Garden | Close to local Amenities | Close to Local GP ... read more. AVAILABLE SOON: A modern one bedroom Studio/Apartment, situated in the very popular town of Mumbles in Swansea City. The Property comprises of a open plan living/kitchen area, mode... read more. NEW ON THE MARKET: A modern Three bedroom property. This property is a three bedroom semi detached house with double glazing windows and gas central heating. The property is situat... read more. 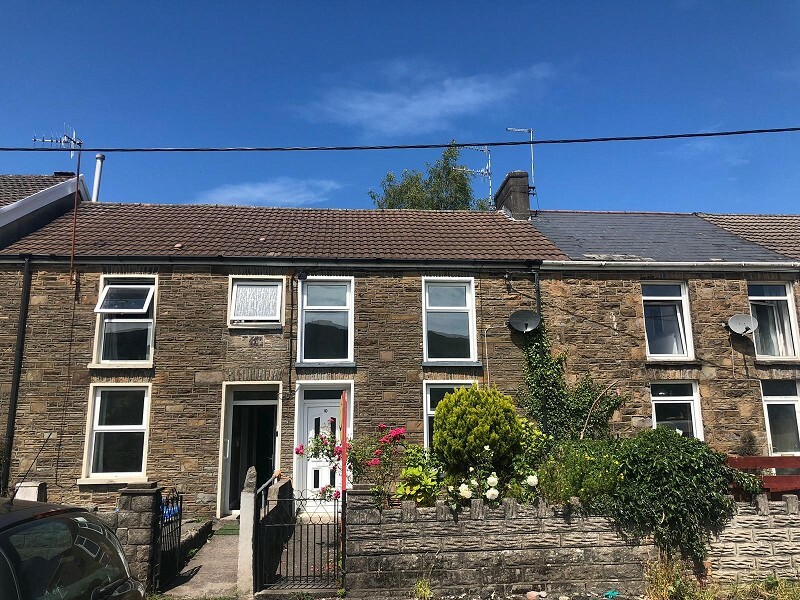 Street Parking | Close to Swansea City Town | Close to Swansea City Football Club | Three Bedrooms | Rear Enclosed Garden | Fully Managed... read more. 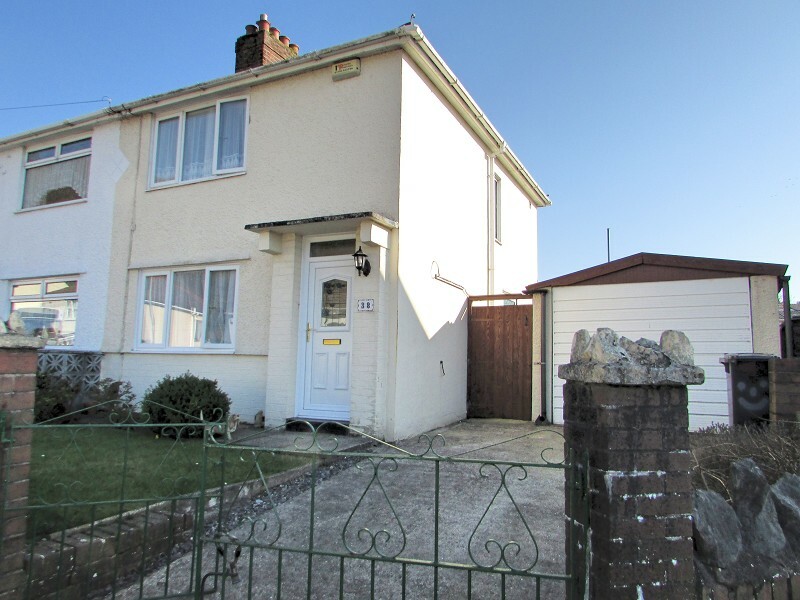 NEW ON THE MARKET: A Good Sized Three bedroom property situated in a popular location in Neath. Close to local amenities and transport routes. The property comprises of a Modern fu... read more. 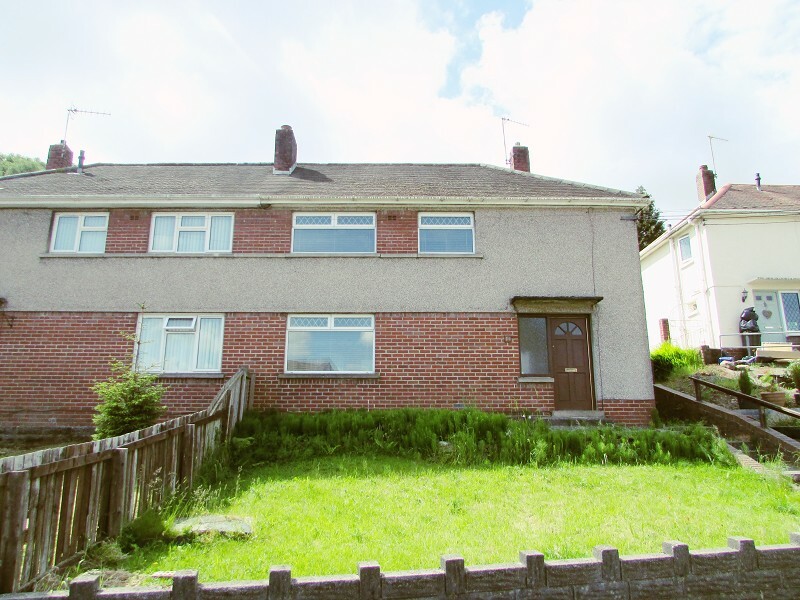 NEW ON THE MARKET: A Two bedroom property situated in a popular area of Neath. The property comprises of Two large double bedrooms and A modern newly fitted kitchen and bathroom. T... read more.